EyeCare of Denton is excited to announce 50% off of ALL FRAMES for the entire month of July and August! Sale includes designer frames, sunglasses, children’s frames and non-prescription reading glasses… Any frame! We look forward to showing you our awesome frame selection and helping find the perfect ones for you. 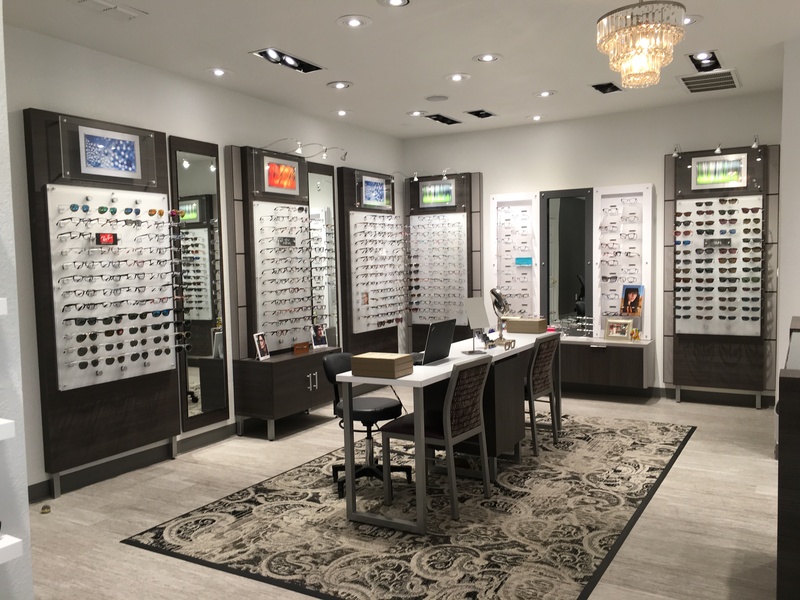 Our newly remodeled and expanded optical gallery make shopping with us easier than ever. We look forward to seeing you and helping you get that new look! Check out our Facebook page for more photos of our updated office! Since we’ve had such an overwhelming response to our July frame sale, we will be continuing this sale through the ENTIRE month of August! Come by and browse around our new optical if you haven’t already and take advantage of this great deal for another month!